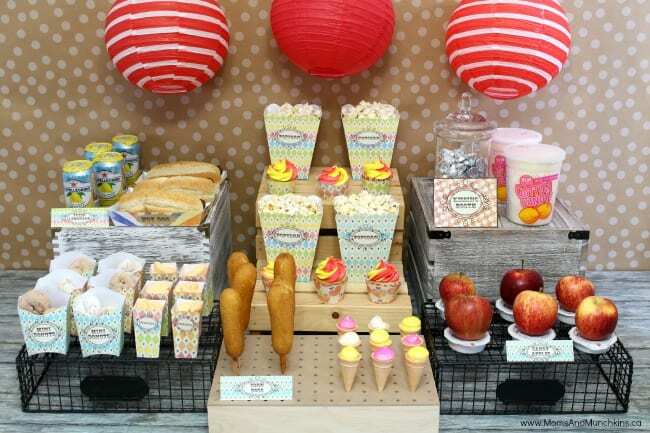 Cotton candy, mini donuts, caramel apples and more! 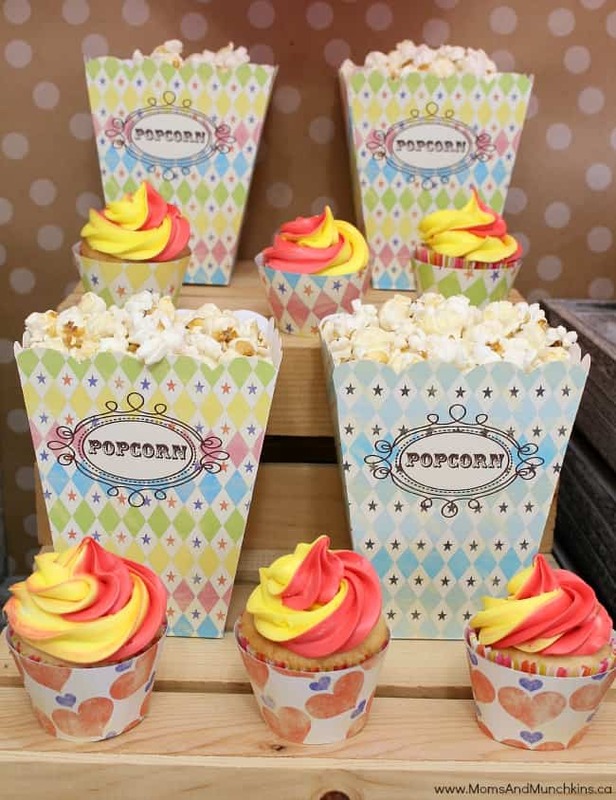 There are so many delicious reasons to plan a circus party and today I’m excited to share this Retro Circus Party with you that I styled for Pink Magazine. 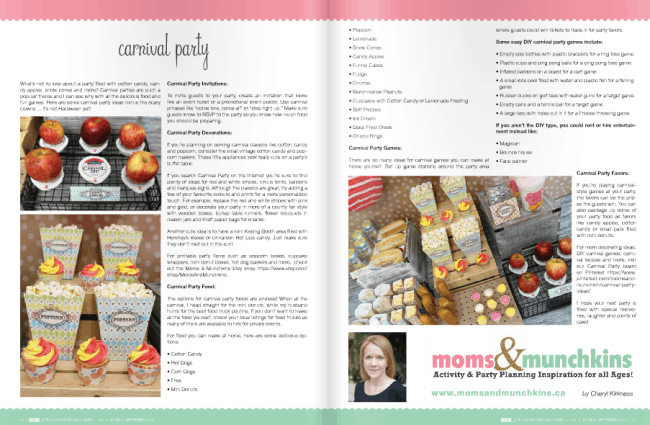 I’ll share all the party photos with you here but you’ll want to read the full magazine article for all of the fun party ideas including decorating ideas, games for kids, food ideas and more. 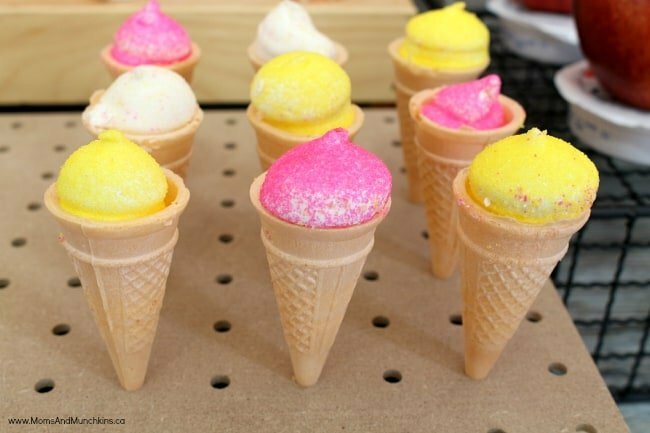 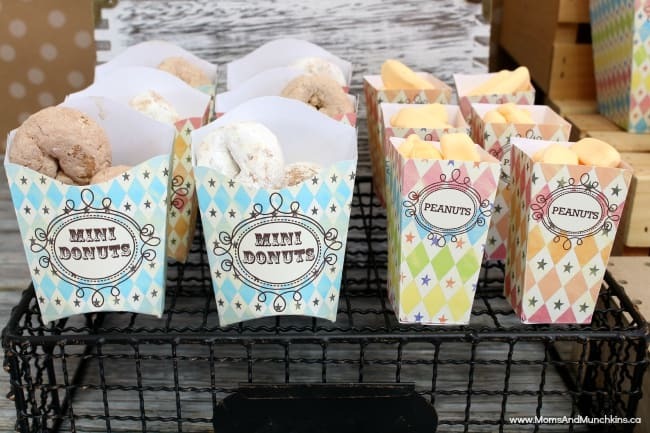 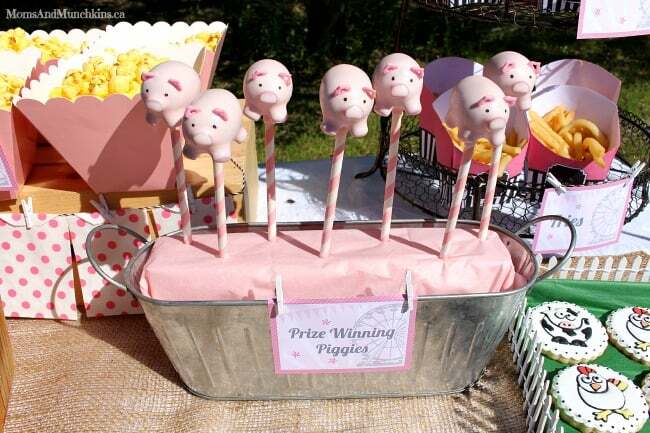 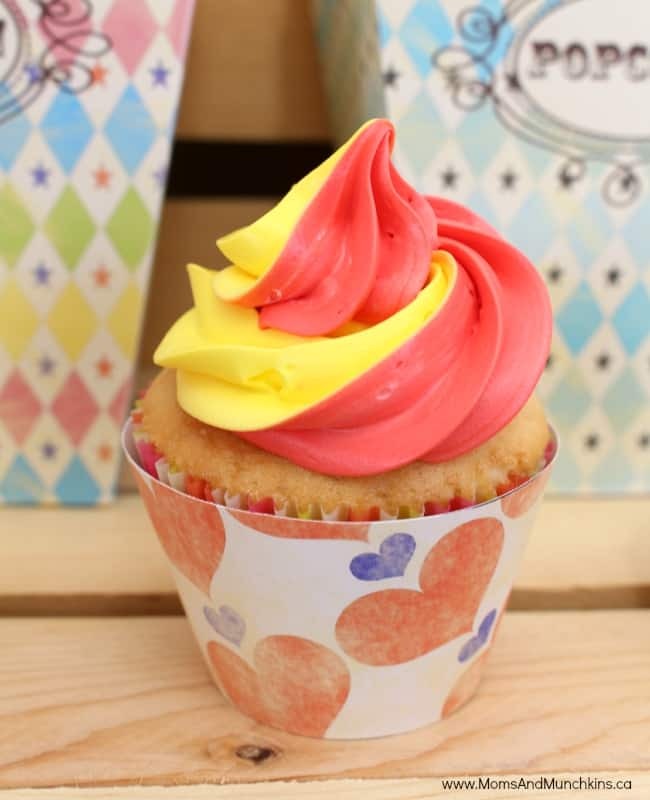 There are so many tasty ideas when planning a circus themed party. 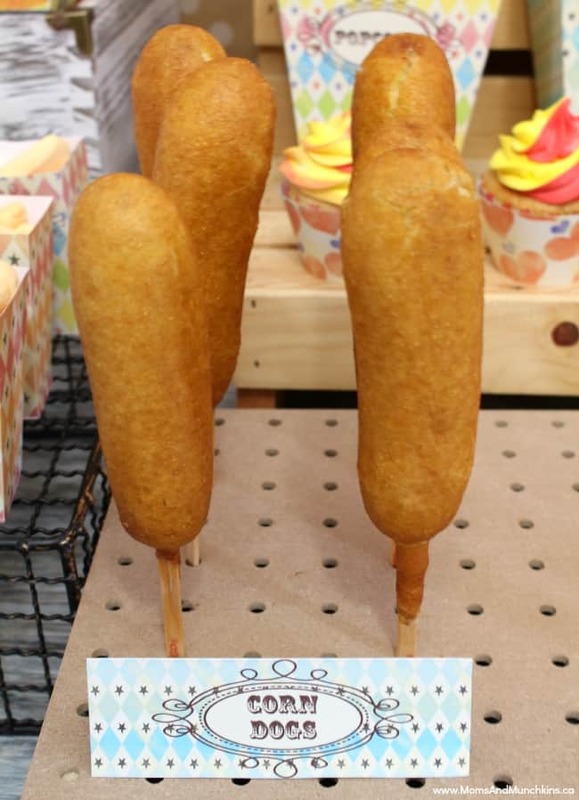 Check out this Carnival Food Recipes post for plenty of drool-worthy recipes. 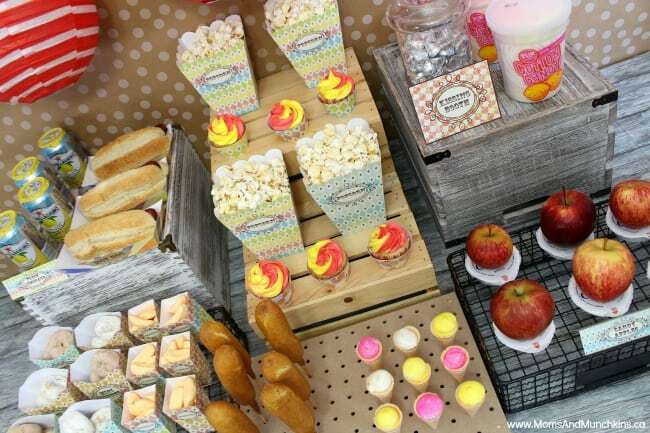 You could also go the easy route like I did and buy the prepared food instead of making party food from scratch. 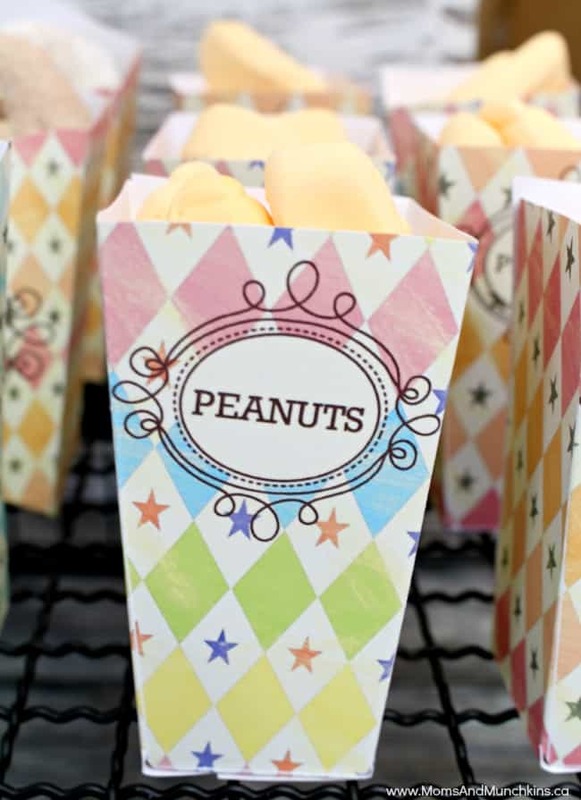 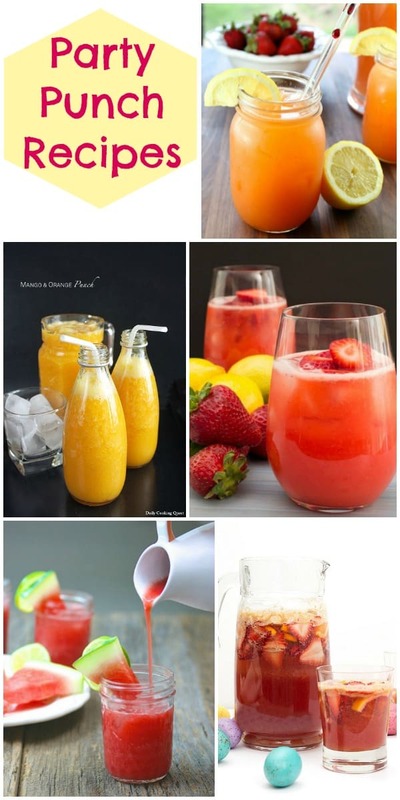 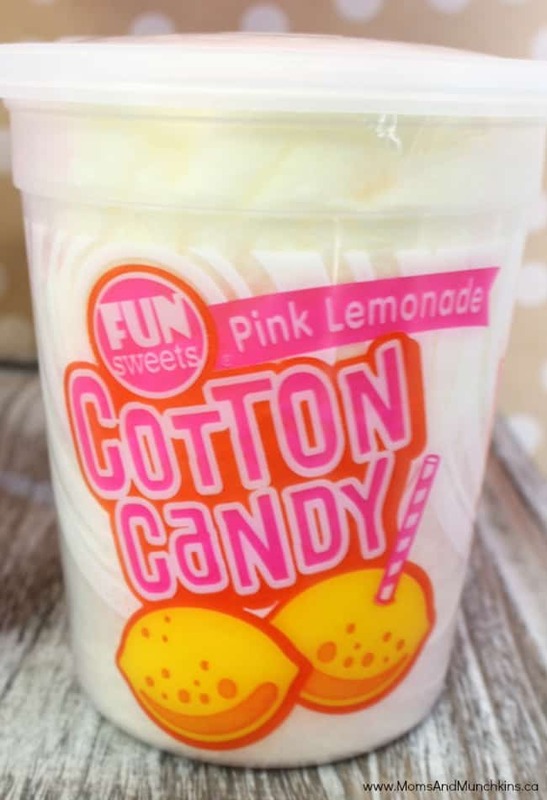 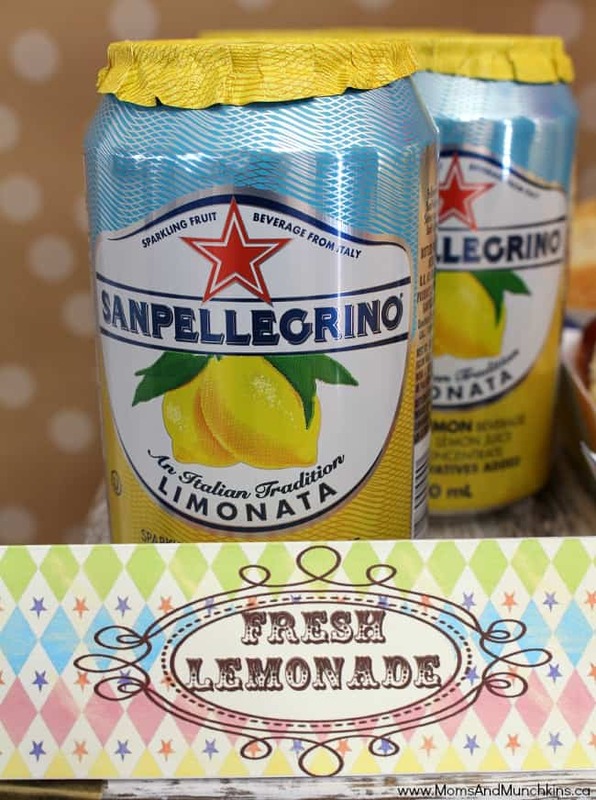 Freshly squeezed or even canned lemonade is perfect for a circus-themed party but here are some other delicious family-friendly party punch recipe ideas. 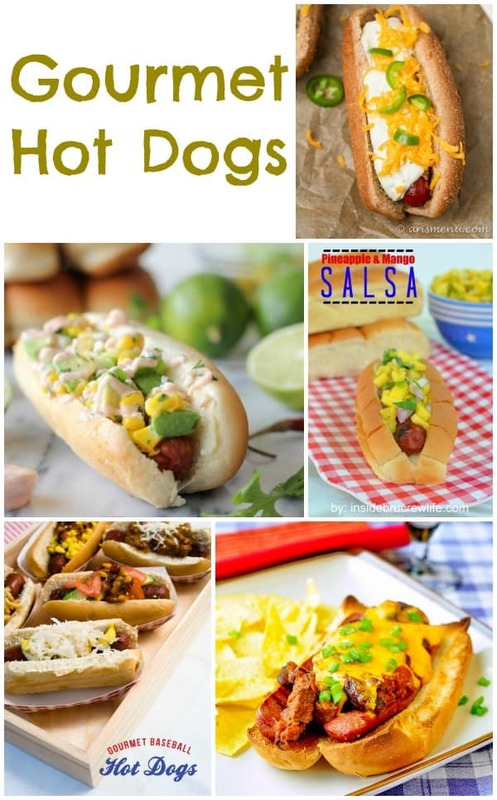 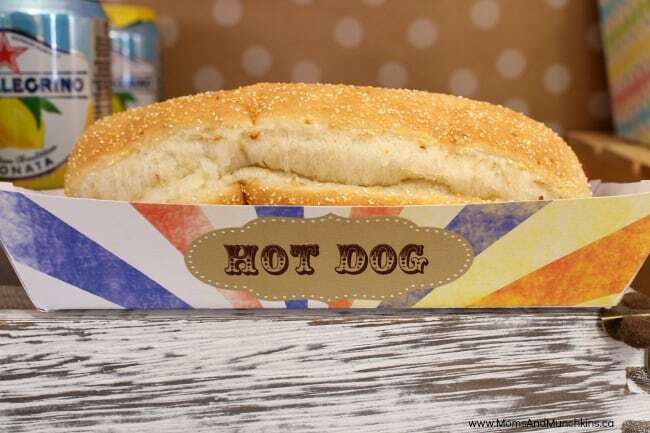 You could serve plain hot dogs with a variety of fixings or make some gourmet hot dogs instead! 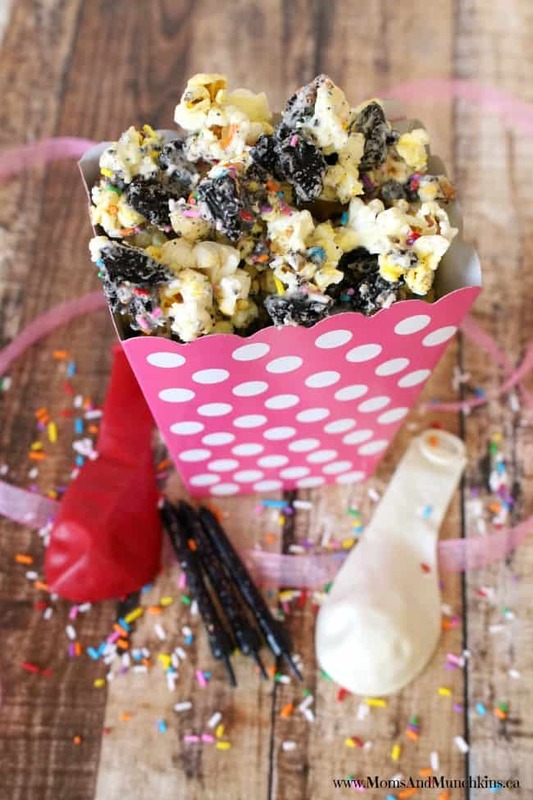 Plain buttered popcorn is always a hit at parties but you could mix things up a bit with this delicious Birthday Party Popcorn. 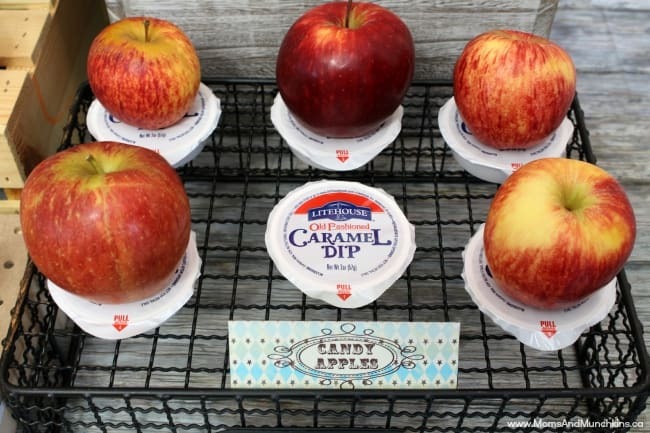 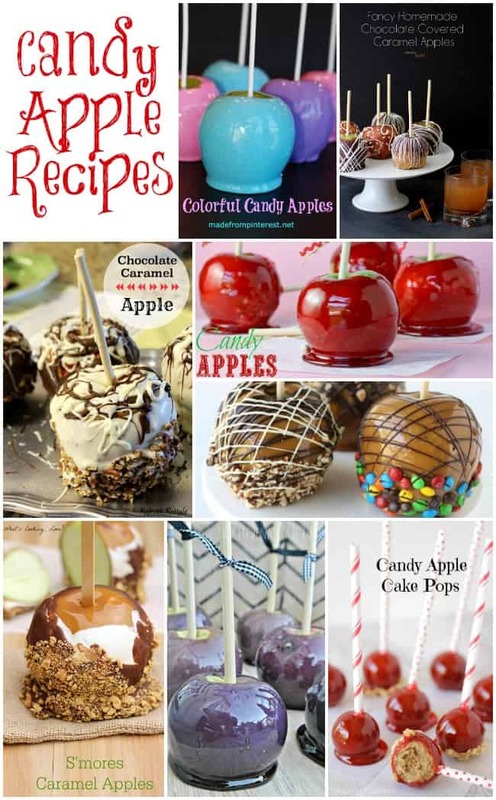 If you want to make your own delicious candy apples, check out this post of Candy Apple recipe ideas. 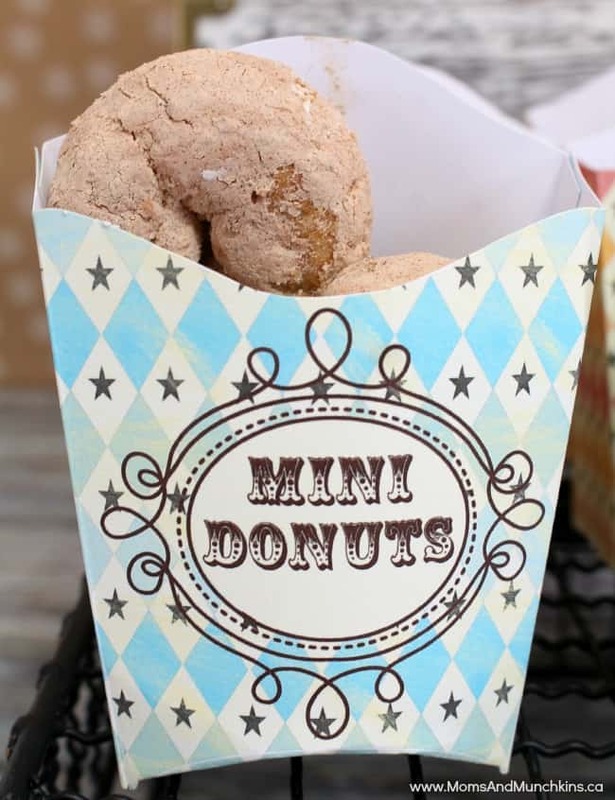 For even more fun circus party ideas, visit our Carnival Party board on Pinterest. 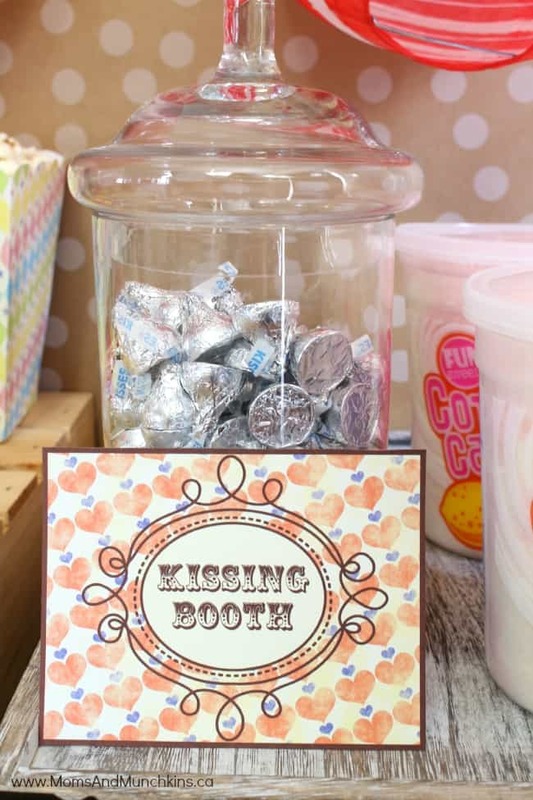 You’ll find the Retro Circus Party printables used in this party in our Etsy shop. 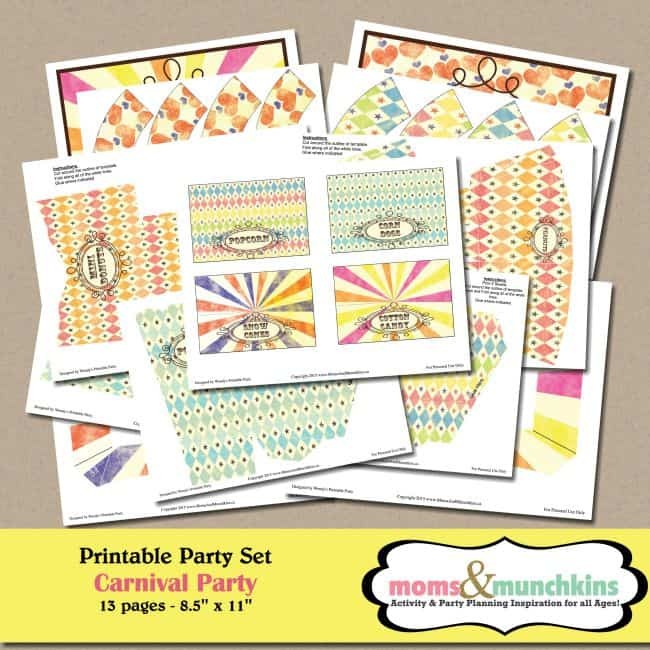 Thank you to the fabulous Wendy of Wendy’s Printable Party for creating them for us! 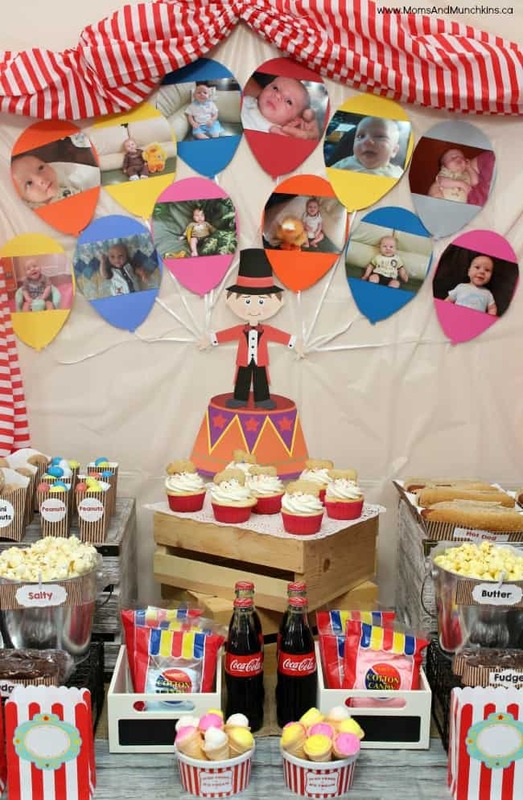 For more circus & carnival party ideas, check out this Circus Party post and this fun County Fair Party! 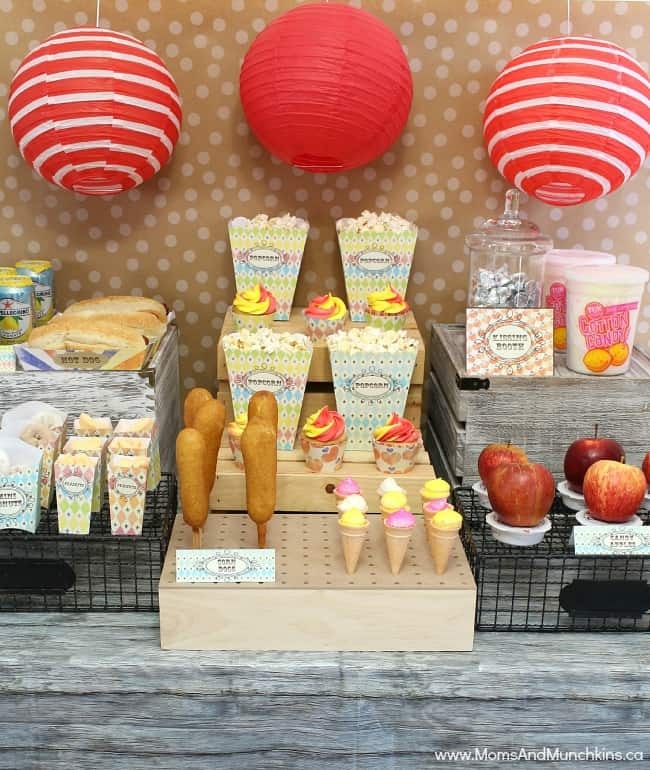 We’re always adding new party ideas, delicious recipes and more! 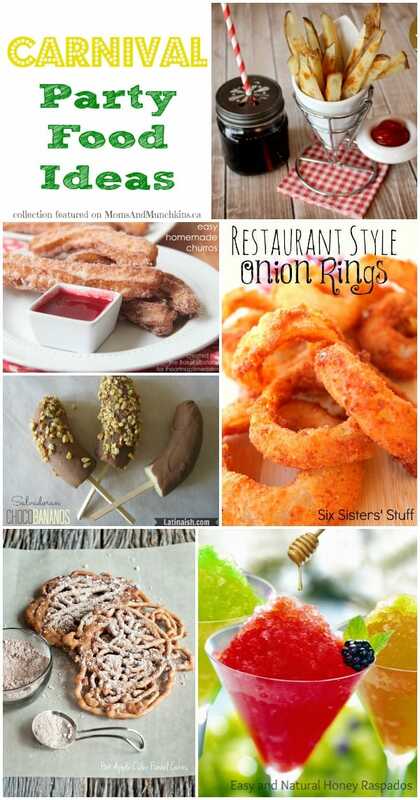 Never miss an update by following us on Facebook, Twitter, Pinterest, Google + and Bloglovin’.